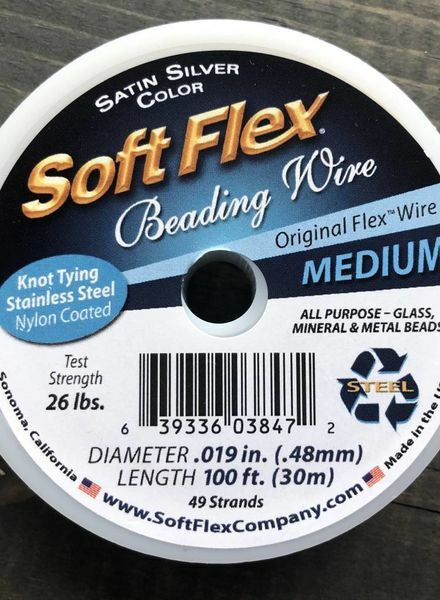 Soft Flex Beading Wire - Satin Silver- Medium 100ft. 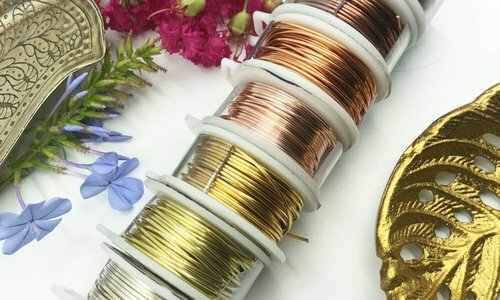 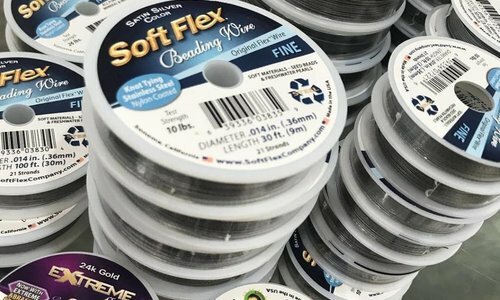 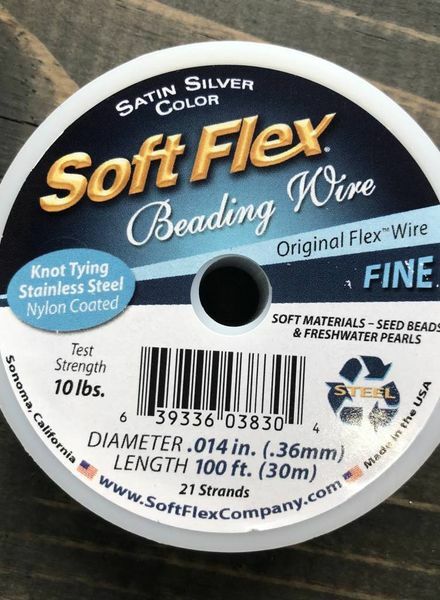 Soft Flex Beading Wire - Satin Silver- Fine 100ft. 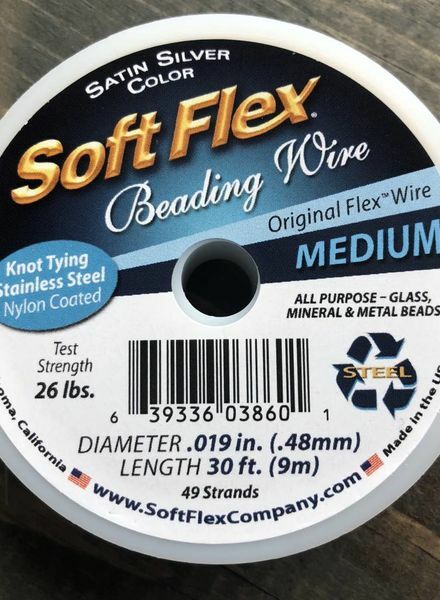 Soft Flex Beading Wire - Satin Silver- Medium 10ft. 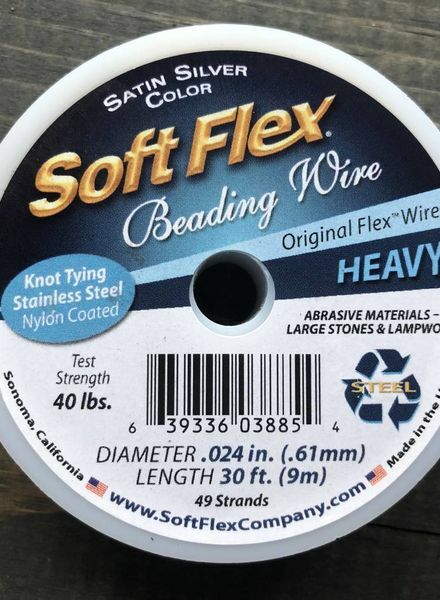 Soft Flex Beading Wire - Satin Silver- Heavy 30ft. 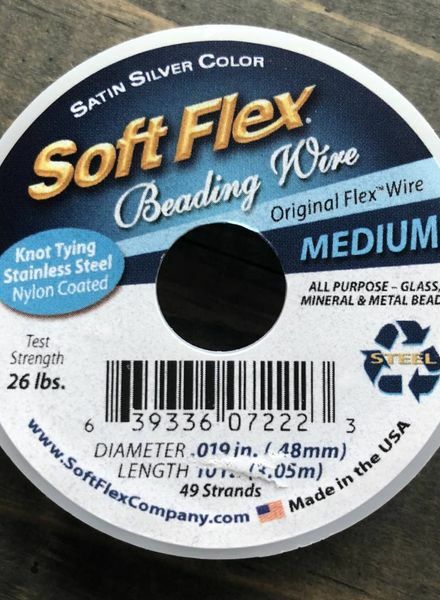 Soft Flex Beading Wire - Satin Silver- Medium 30ft. 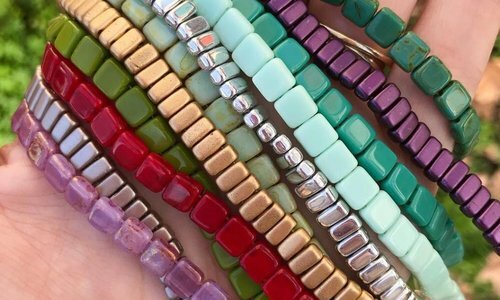 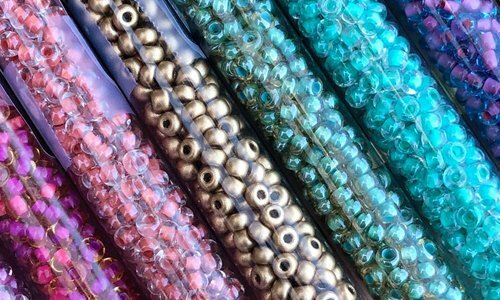 Soft Flex Beading Wire - Satin Silver- Fine 10ft.